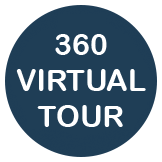 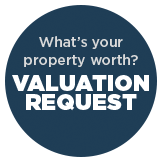 VIRTUAL TOUR AVAILABLE. 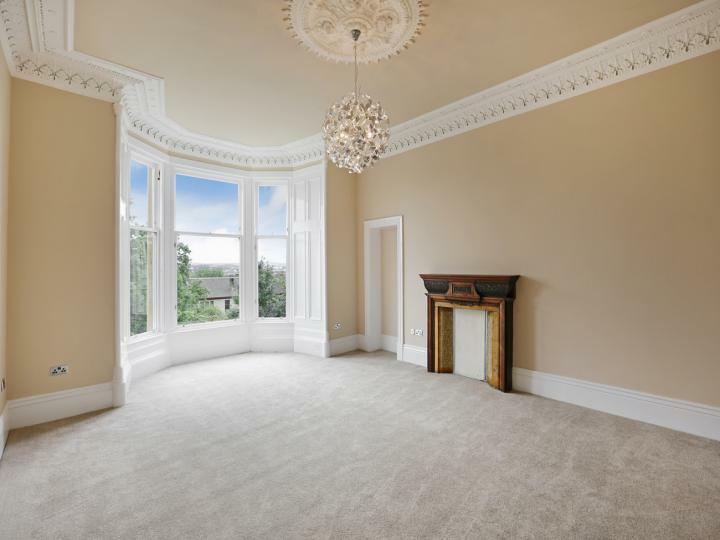 Sitting proudly within a revered tree lined address, this magnificent sandstone terraced villa comprehensively refurbished to a remarkable standard and offering a level of grandeur seldom available within Glasgow with nine apartments and two bathrooms and three shower rooms formed over three levels. 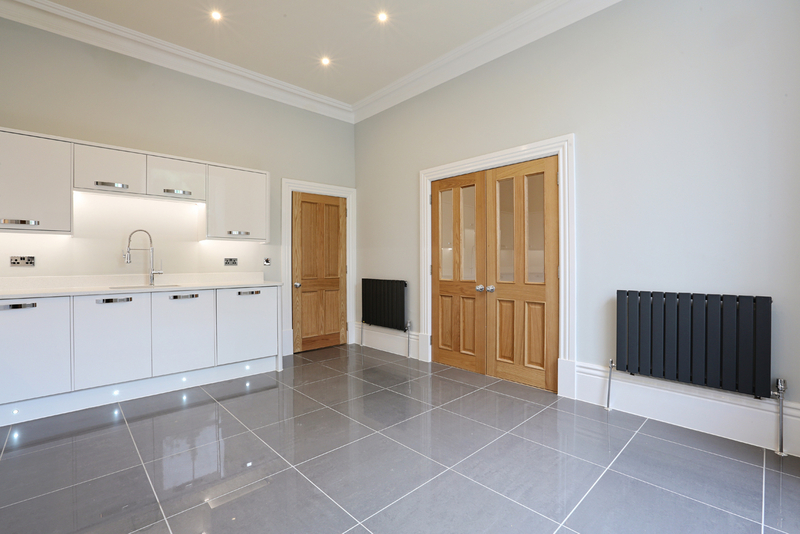 The development of Number 5 Oakley Terrace was carried out in tandem with the adjoining Number 6 Oakley Terrace. In a previous life both properties were merged together for commercial purposes and have now been lovingly restore to their intended use as family homes. Oakley Terrace is without question one of Glasgow’s undiscovered treasures and was commissioned by Alexander Dennistoun circa 1863 and designed by the renowned architect James Salmon. The remit was to create an intimate garden suburb to meet the increasing demand from wealth merchants for grand period properties befitting of their status and aspirations. 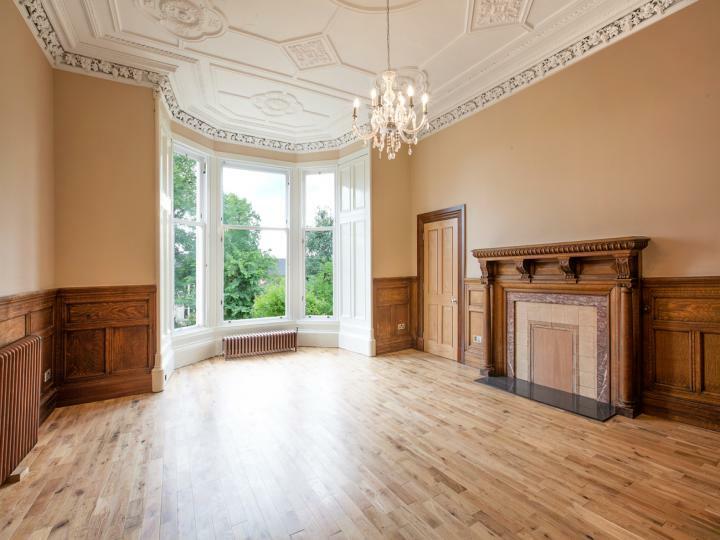 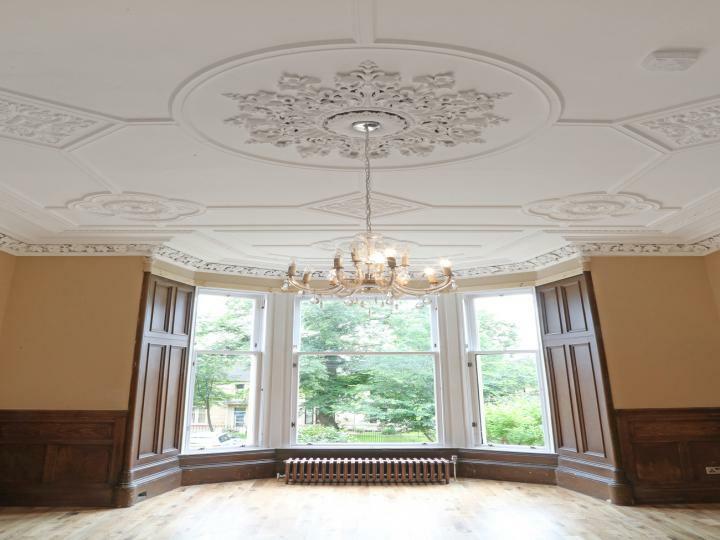 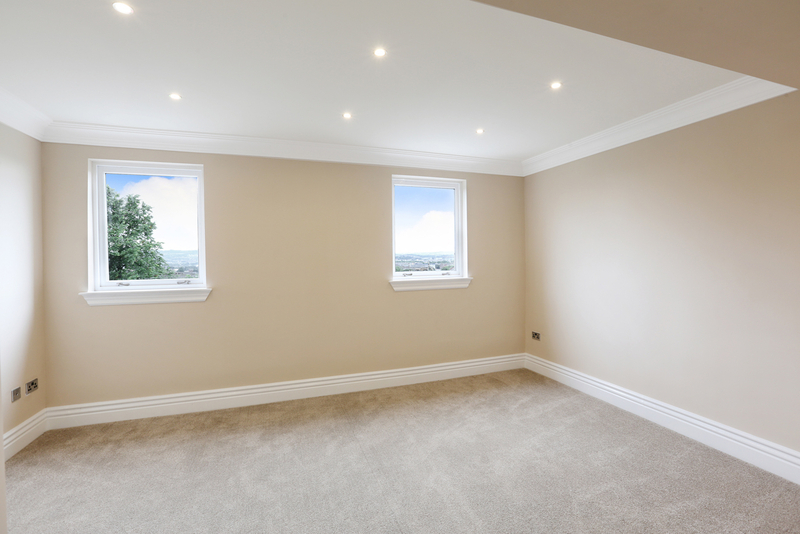 Such has been the level of refurbishment the privileged new owner will be securing a 'new build' home within the fabric of a magnificent traditional sandstone building. 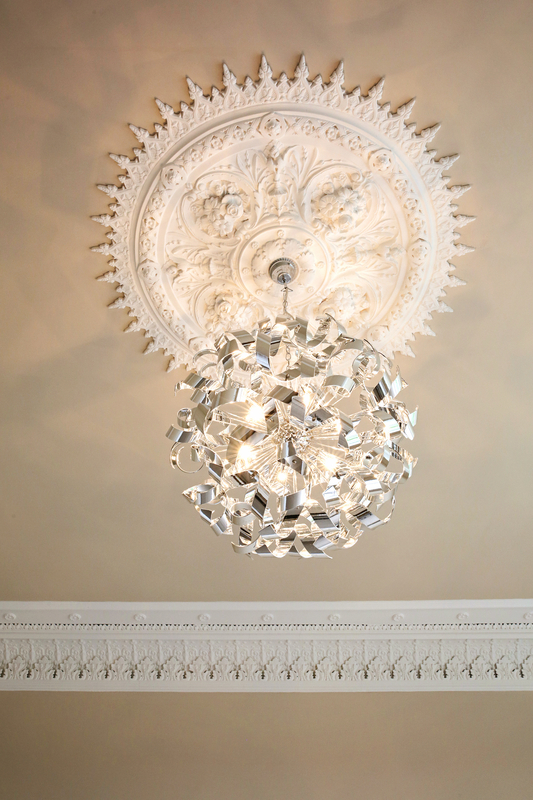 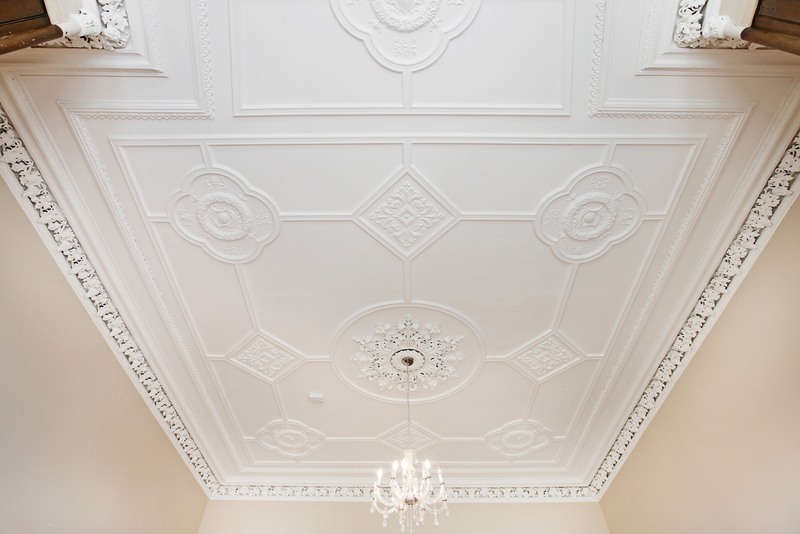 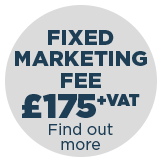 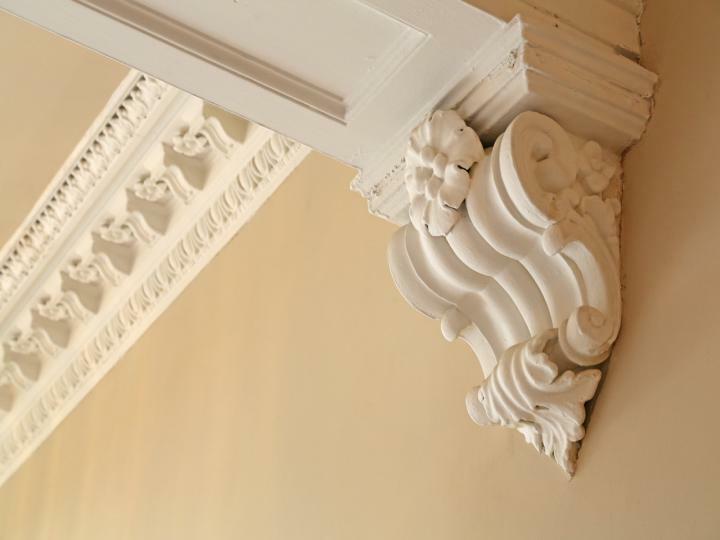 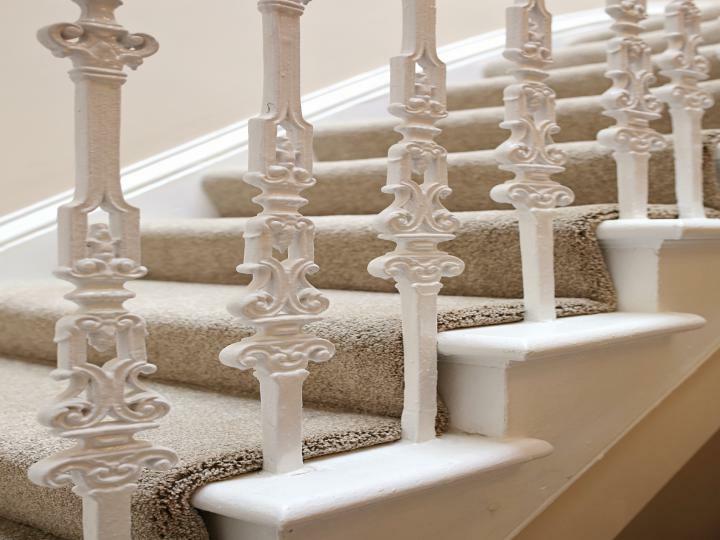 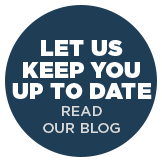 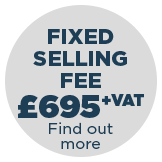 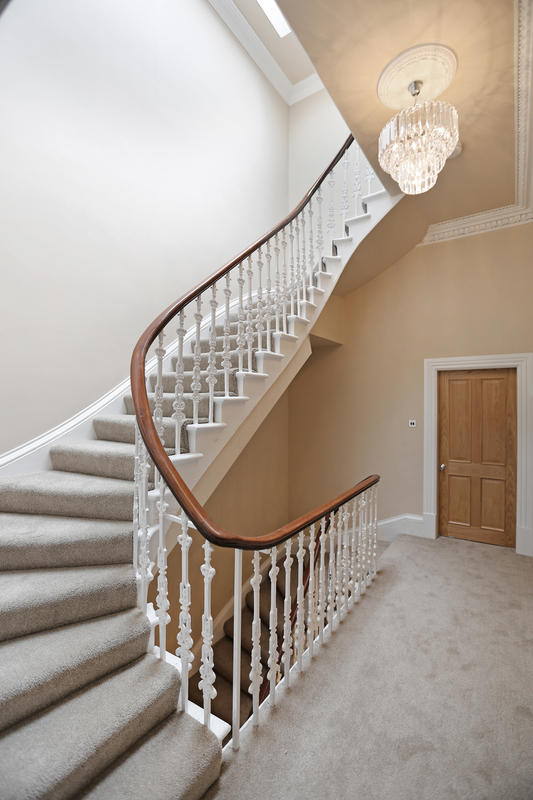 The true success lies within our client’s determination to restore and reinstate an array of period style features and successfully blending them with a range of quality fixtures and fittings. 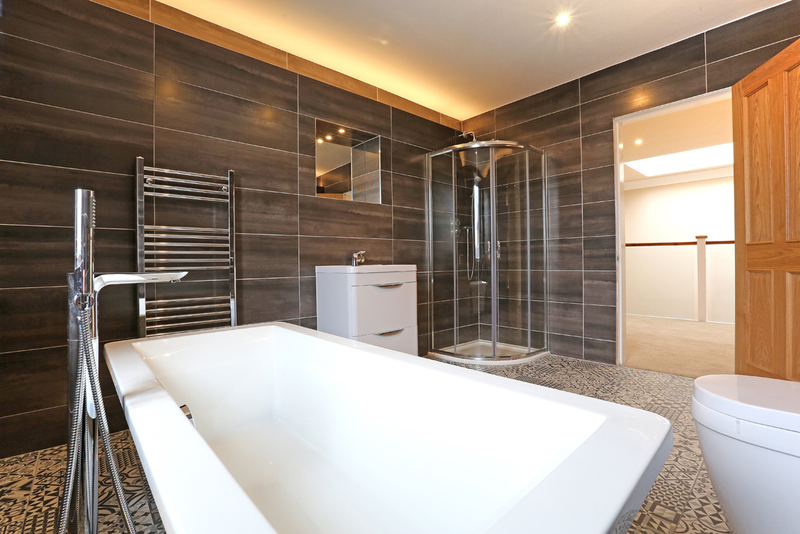 Fully re-plumbed with new combination boiler and separate hot water cylinder. 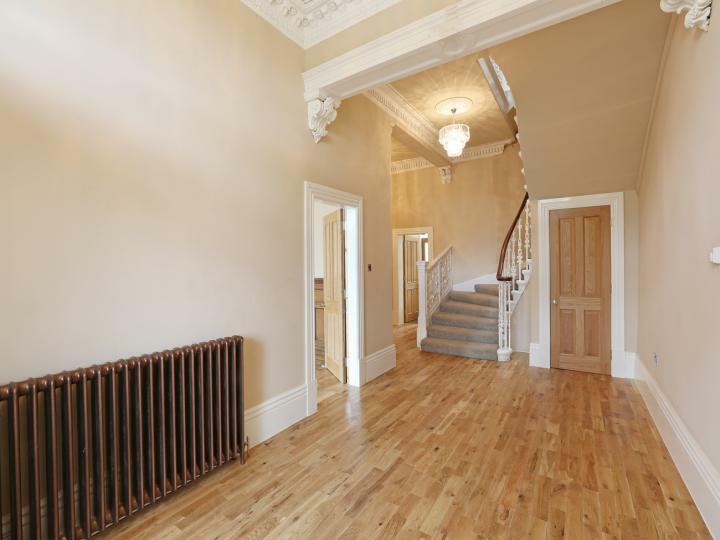 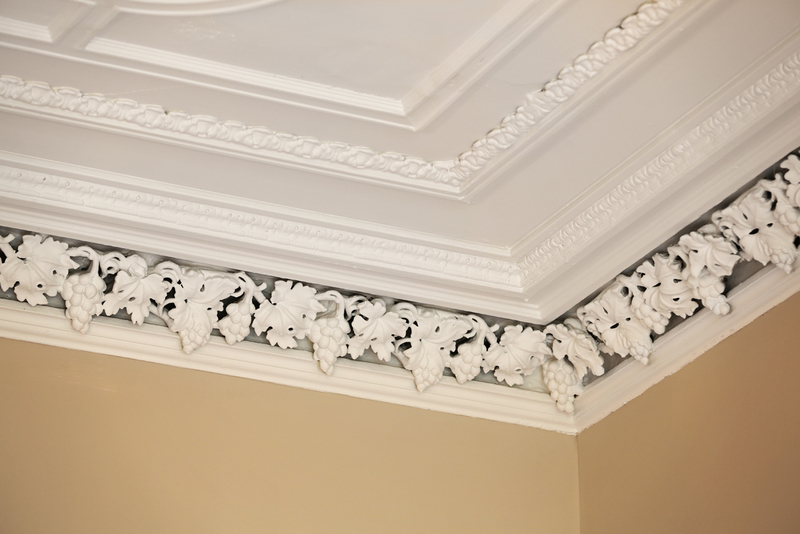 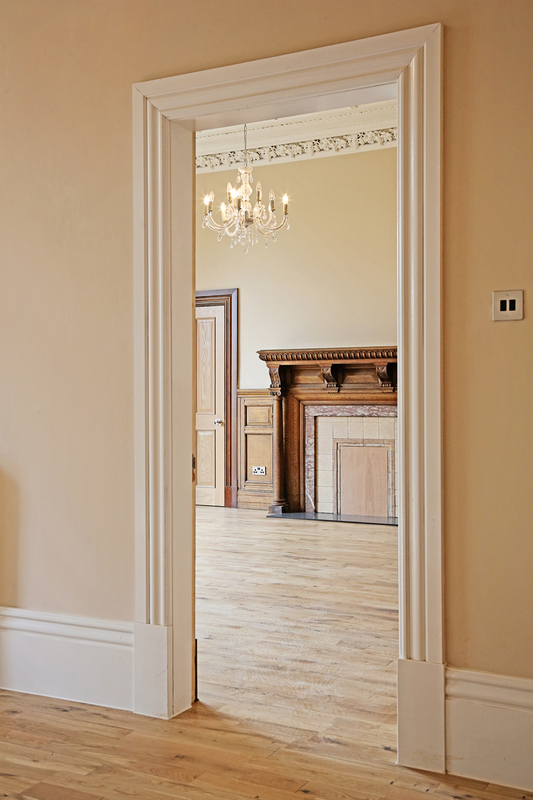 The restoration and reinstatement of original ornate cornice coupled with the introduction of oak timber doors and deep moulded period architraves and skirting throughout. 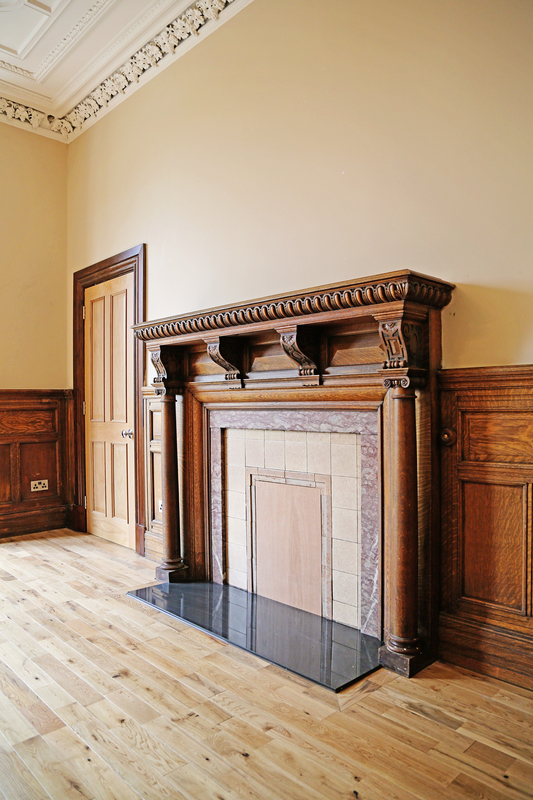 Extending to 3853 square feet or thereby, the accommodation comprises: entrance vestibule accessed via twin storm doors; grand reception hallway adorned with solid oak flooring; breathtaking bay windowed formal lounge with original oak wall paneling, period fireplace, hardwood flooring and stunning detailed cornice; spectacular kitchen diner extending through to a well-equipped utility room; formal dining/family room accessible from both the kitchen and reception hallway and to complete the lower accommodation there is a stunning downstairs shower room with integrated mood lighting. 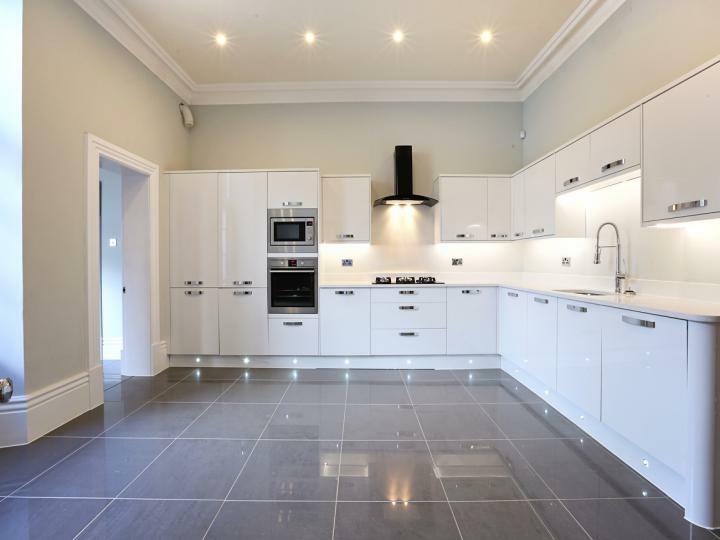 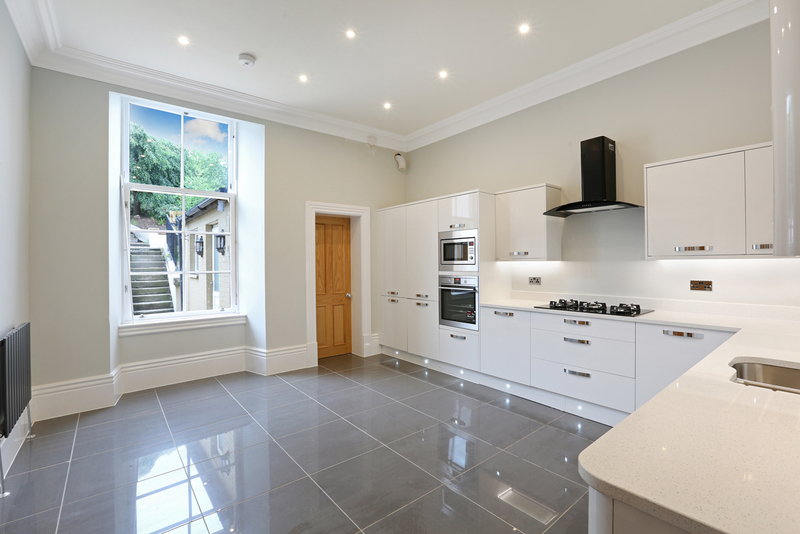 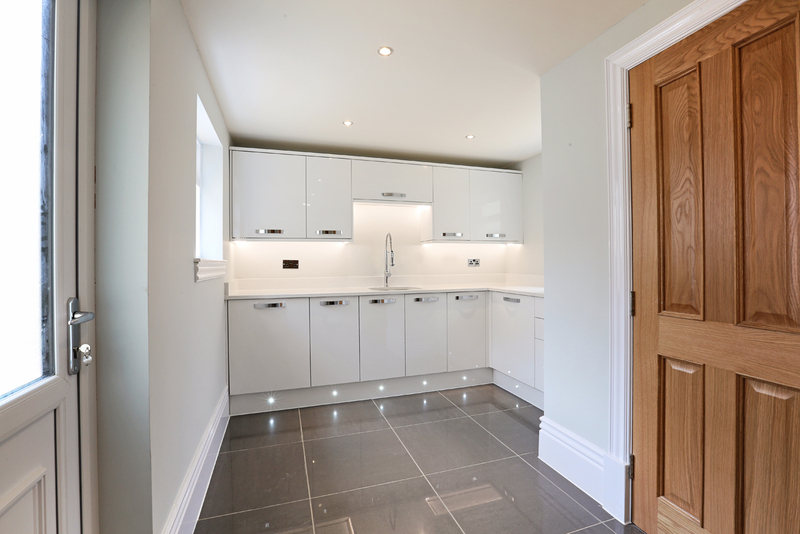 The kitchen itself has been thoughtfully designed and includes a range of quality integrated appliances, granite counter tops, feature lighting while providing access through to a spacious utility room adhering to the same specification. 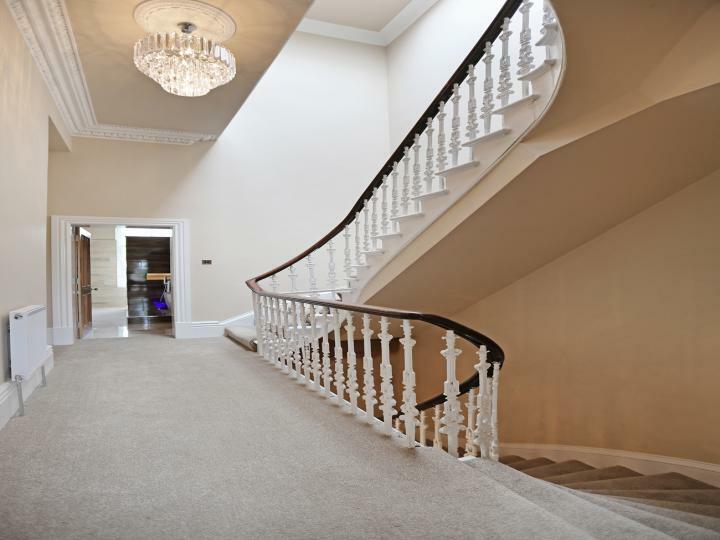 The original carpeted staircase extends to the first floor to reveal: an expansive bay windowed sitting room with stunning ceiling plaster work and fireplace detail; vast master bedroom with contemporary en suite shower room and walk-in dressing room; second double bedroom to the front and lavishly appointed house bathroom with central free standing tub, WC and vanity wash basin. 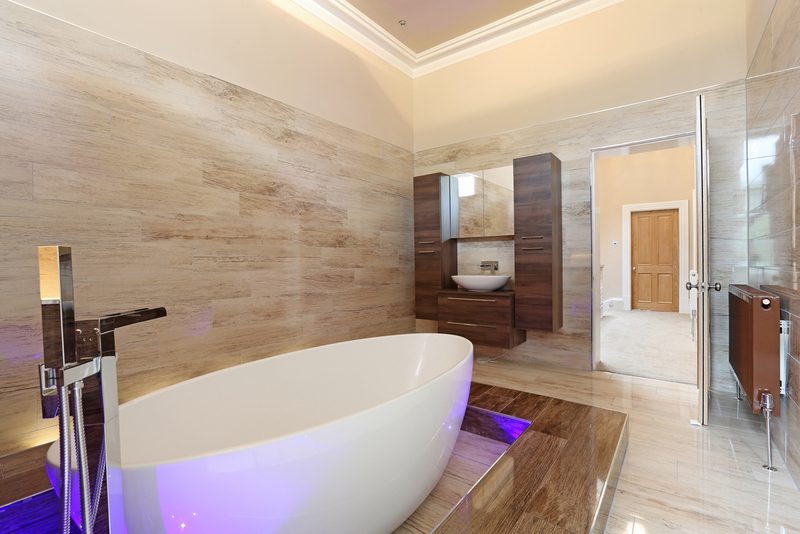 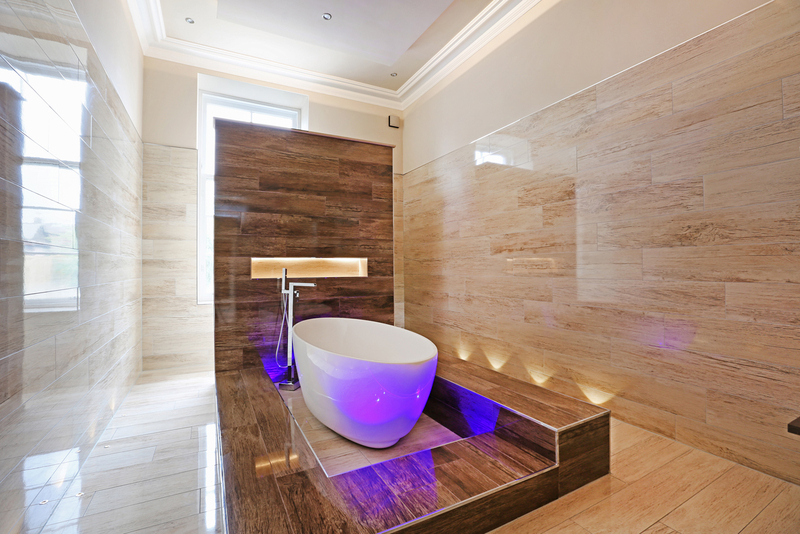 The floor and wall tiling coupled with the feature mood lighting creates a luxurious spa like experience. 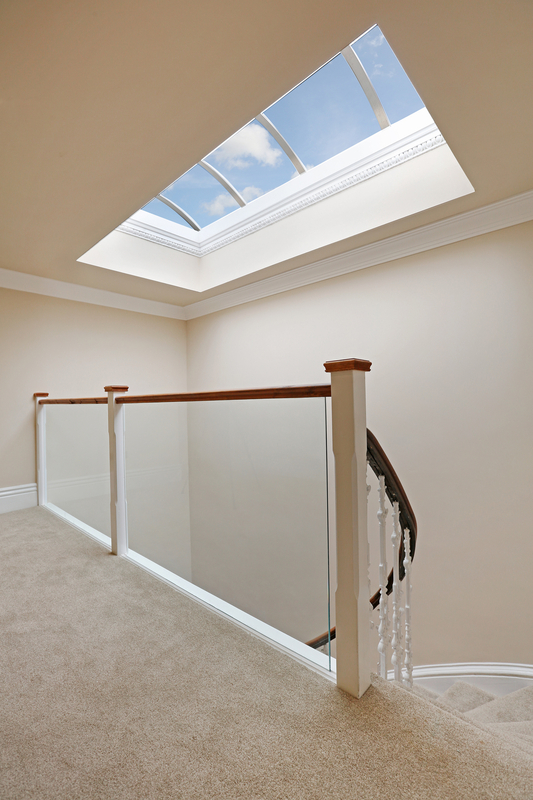 The third floor leads to an immediately impressive upper landing with a large skylight flooding the house with natural daylight. 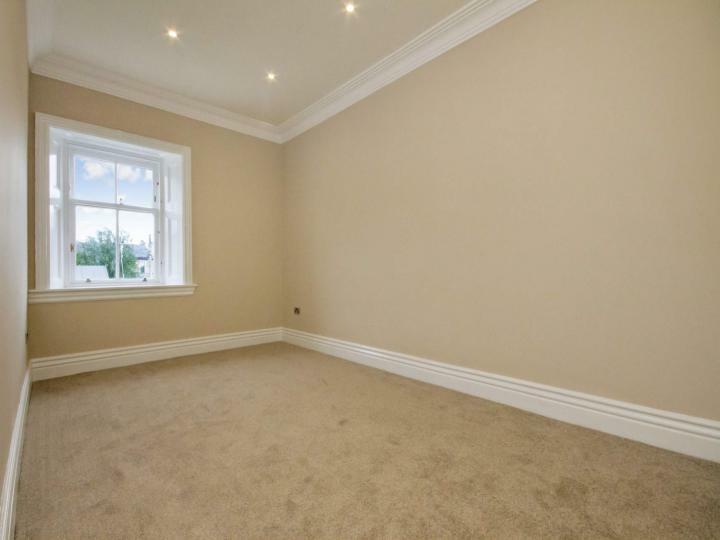 Flexible accommodation comprises two rear facing double bedrooms one complete with beautiful en suite. 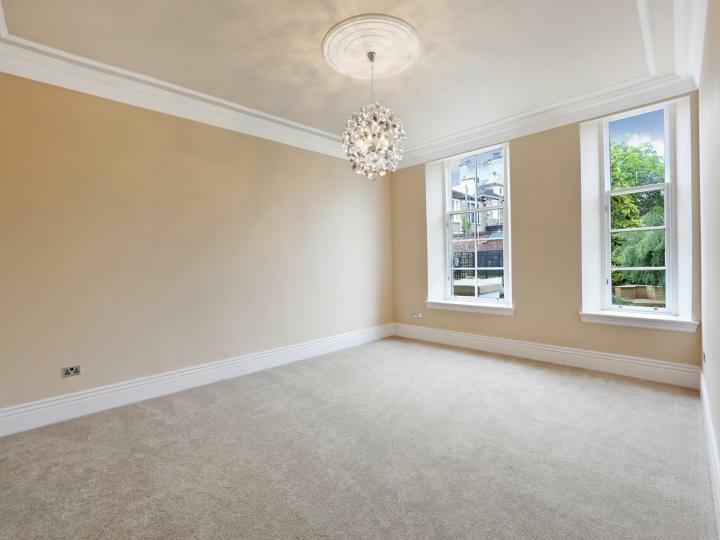 Two front facing generous sized bedrooms give spectacular views across the city. 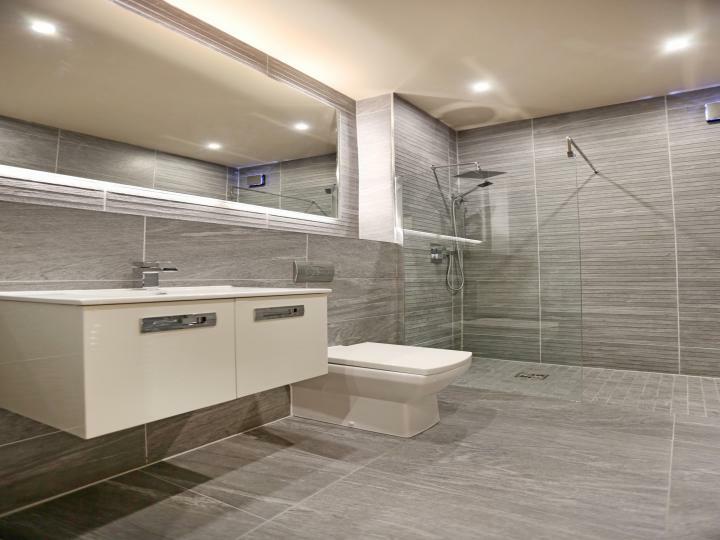 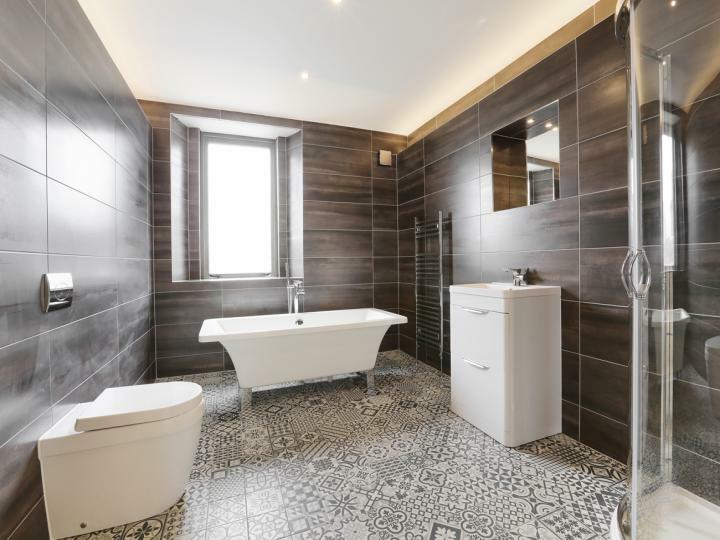 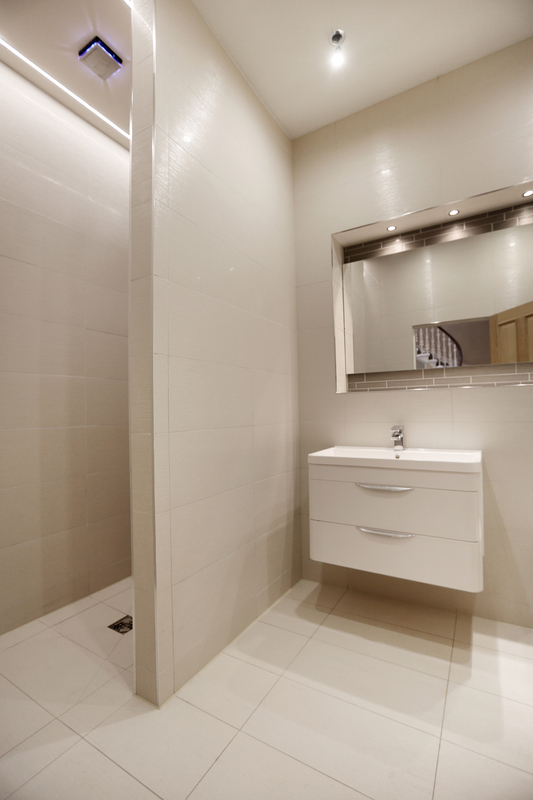 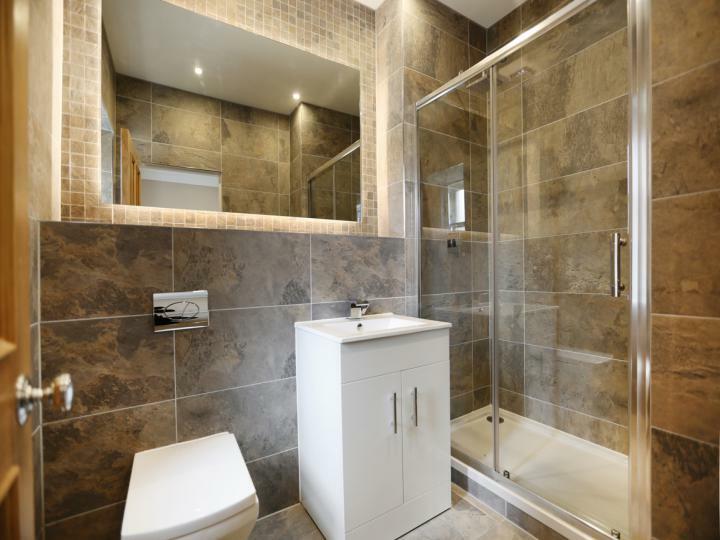 The second delightful bathroom comprising free standing tub, separate shower cubicle wash hand basin and toilet with feature lighting completes the accommodation on this level. 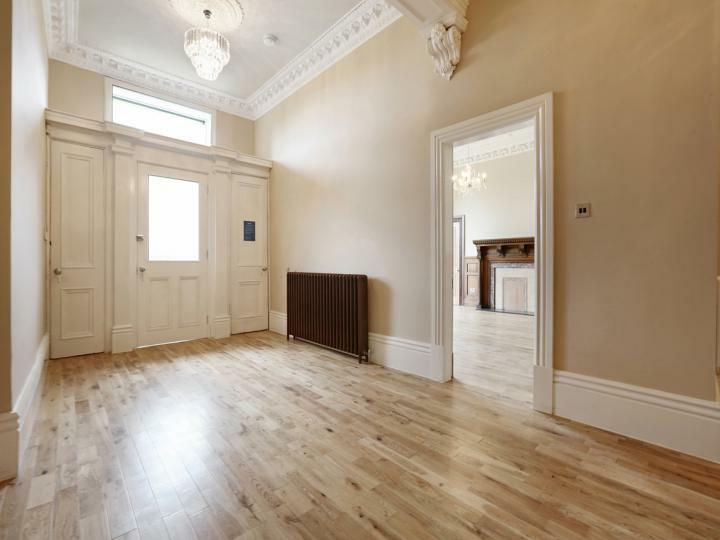 With regards to specification, this beautiful period home benefits from replacement double glazed timber framed sash and case windows (with exceptions) while warmth is provided by a new gas central heating system with combination boiler and supporting hot water cylinder. 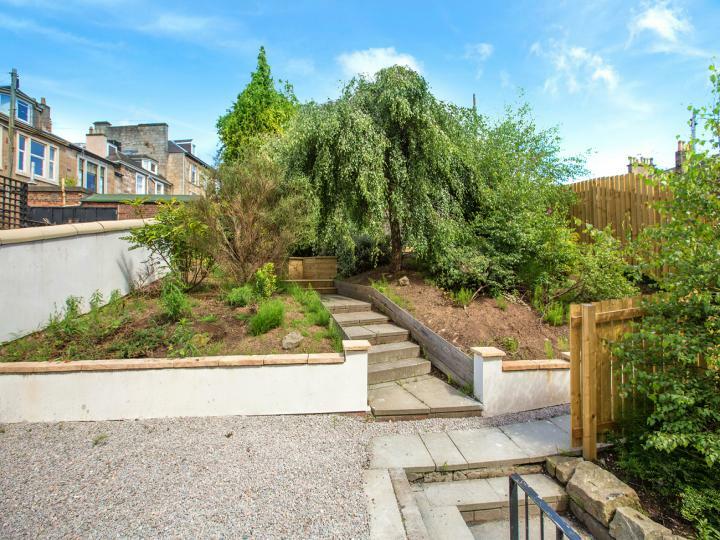 Externally the subjects enjoy landscaped garden grounds which have been thoughtfully designed to complement the available outdoor space. The grand pillared entrance, established hedge and broad stepped pathway are befitting the stature of the building. 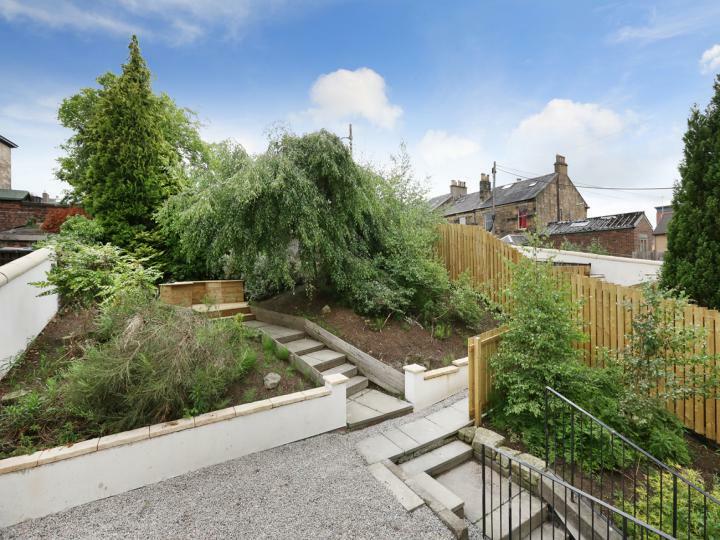 A paved patio and outhouse storage are accessed off the rear utility room with steps leading onto a level second tier laid to stones and raised flower beds stocked with plants, shrubs and small trees. 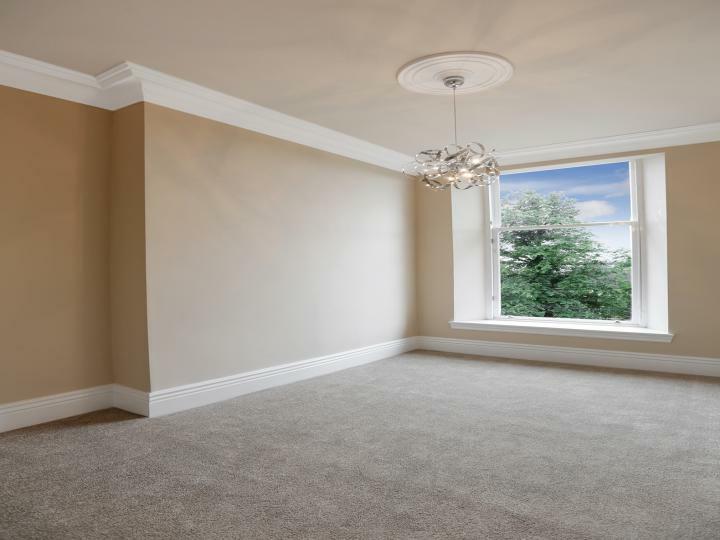 The rear service lane provides vehicular access with ample space to create parking provisions if required. 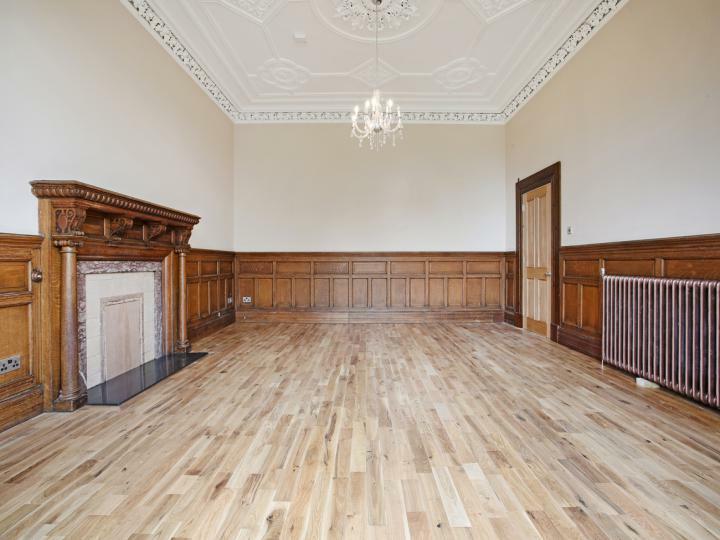 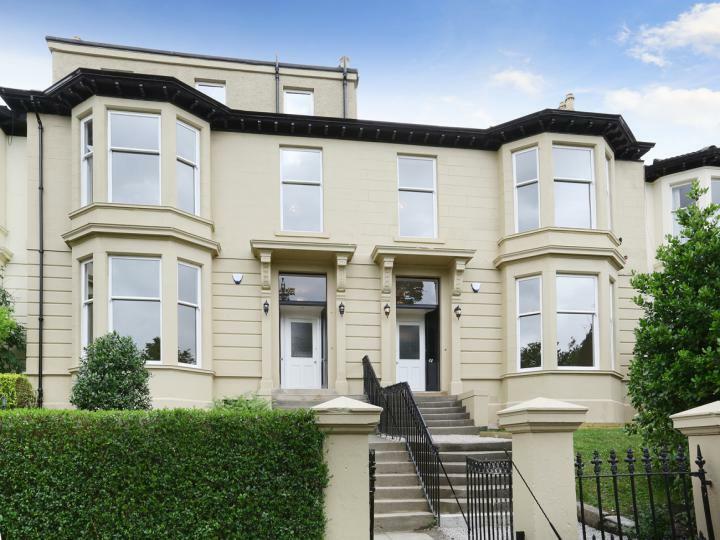 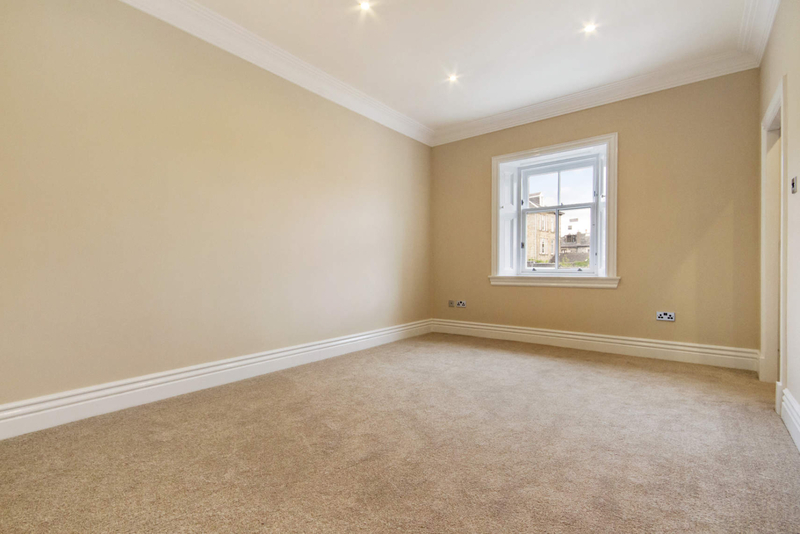 The property benefits from a sought after positioning within an exclusive pocket of Dennistoun and enjoys close proximity to an excellent selection of local amenities on Duke Street and Alexander Parade. Furthermore, a more diverse range of shopping is available within the merchant city and city centre which are located a short drive away. Frequent bus and train services provide rapid commuter access to Glasgow city centre and beyond with Bellgrove train station reachable within a five-minute walk. 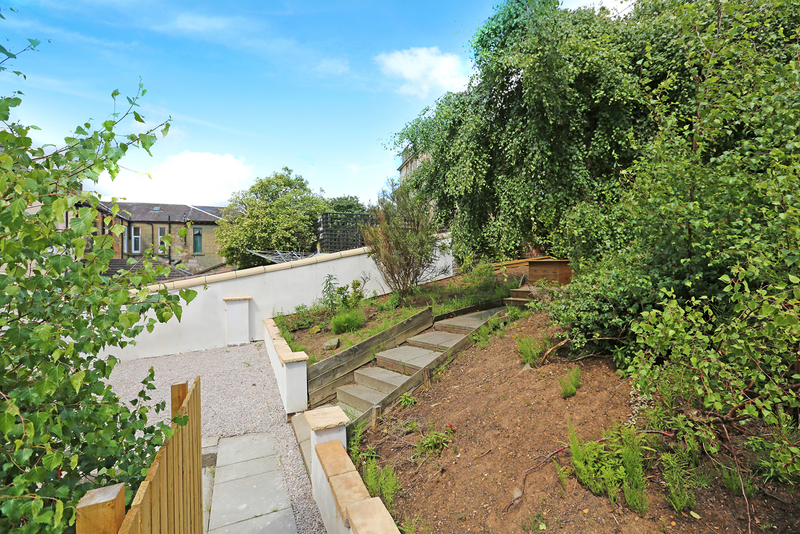 Which in turn provides direct rail access to Glasgow Queen Street and Edinburgh Waverley.